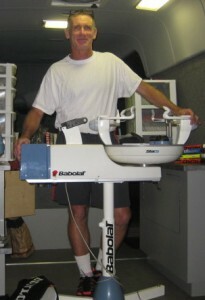 We do custom tennis, racquetball and squash stringing, and grip repair. Running a tournament and need tournament stringing? You can provide for your players’ every need with one phone call to us.